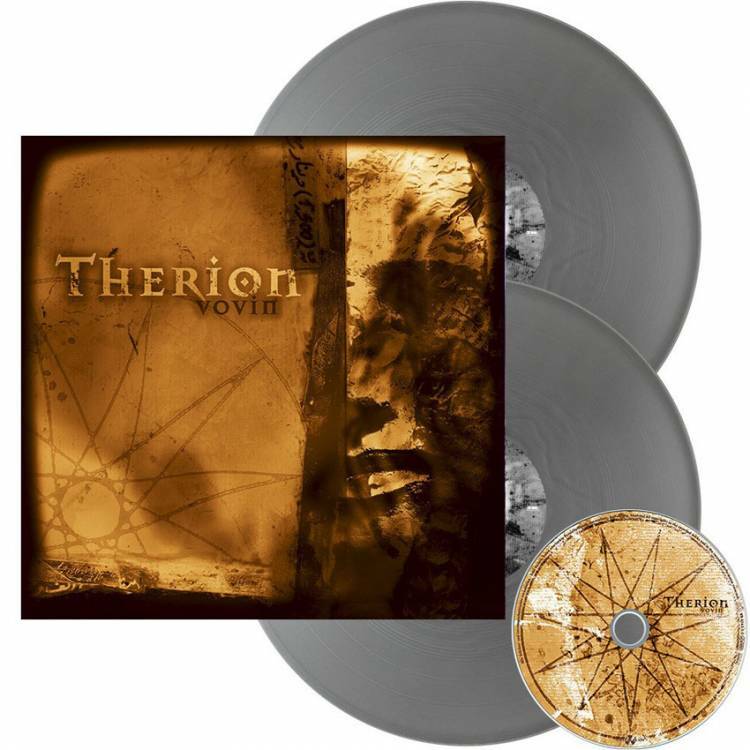 2019 EU limited edition of 300 copies 15-track SILVER vinyl 2LP set including 4 bonus tracks plus the entire album on CD, gatefold cover. 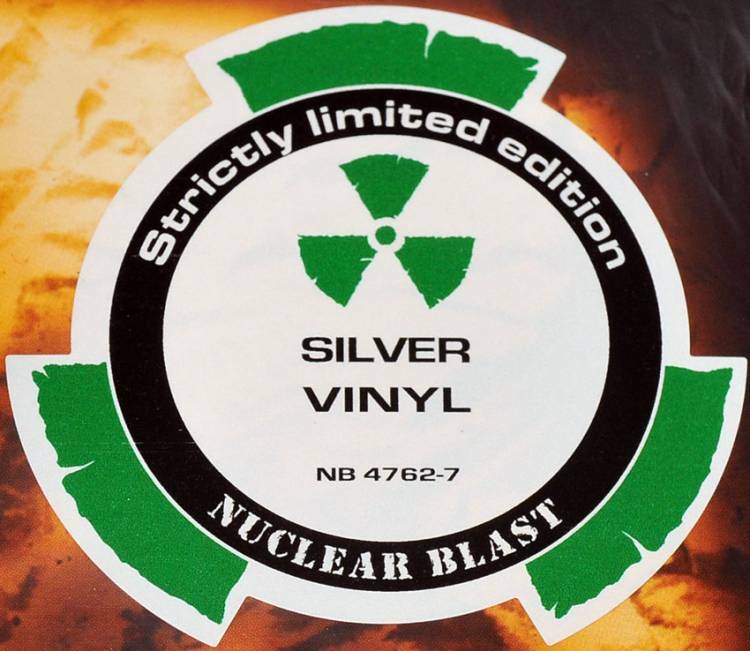 On NUCLEAR BLAST label. Catalogue No: NB 4762-7 / 27361 47621. Barcode: 727361476274.